Abbey Sharp is a dietitian, blogger, YouTuber, and mom boss at Abbey’s Kitchen. Having turned her hobby blog into a full time lucrative career 8 years ago, she now manages over a dozen employees and freelancers and is continuing to grow and diversify. 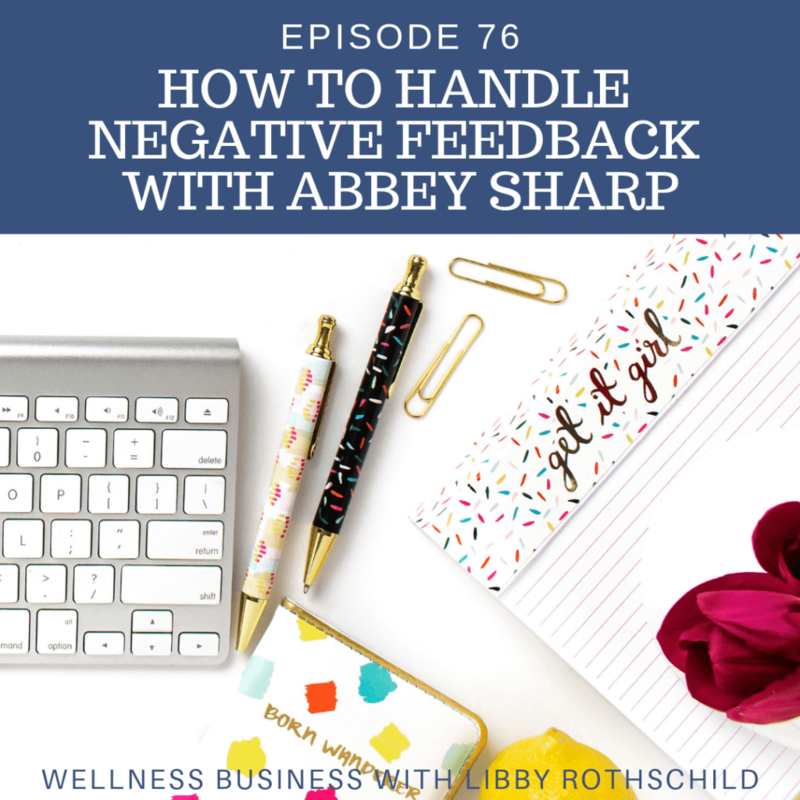 Abbey has millions of eyeballs on her content daily and has worked on hundreds of high profile brand partnerships that span her blog, YouTube, social media, TV, print and digital commercials. She has compiled her secrets into her training program for dietitians, Sharper Edge Media Training where she has ecourses and hands on trainings in brand partnership, TV, YouTube and Social media. To the public, she is known for her crave-worthy recipes, cheeky myth busting and no nonsense approach to eating well, and has shared her sass with the world in her debut cookbook, The Mindful Glow cookbook. Abbey’s Brand Partnership Hack Handout can be accessed by signing up through her website. Click here to check out Abbey’s courses. Also, please join Abbey’s Sharper Edge Media Training Facebook group. Abbey is hosting a sign up only webinar on Wednesday about the top 5 money-losing mistakes you’re making in your brand partnerships. Want new leads for your nutrition business? Download my freebie here. Download my free priority matrix here. Checkout my online course, Beat the Algorithm, here. Download my Instagram Tip Sheet here.